The folks over at Overkill have been very busy lately as this week, the company announced that it will soon be releasing a PayDay 2 Ultimate Edition. This will come with the base game and all DLC, with all future DLC being free. 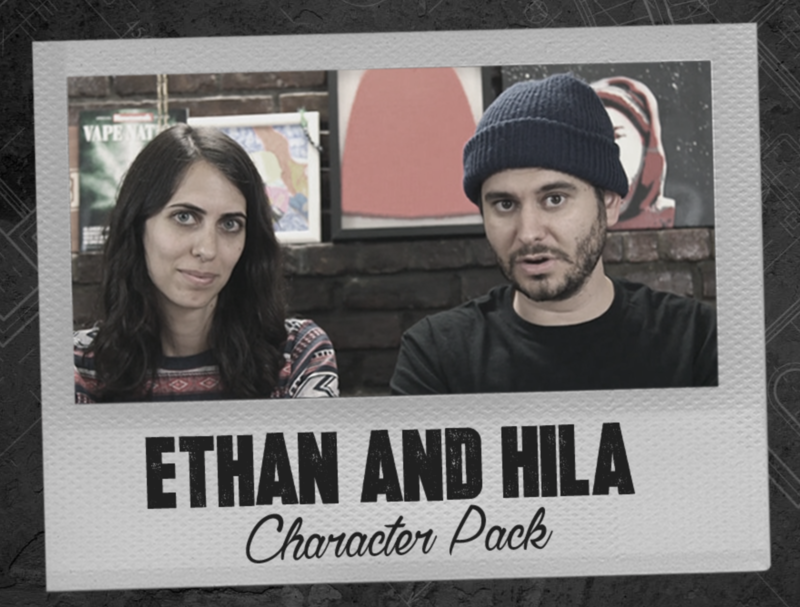 Well, with the exception of one character pack- the Ethan and Hila pack, which is being put on sale to help the channel H3H3 Productions fight an ongoing lawsuit. First let’s go over the PayDay 2 Ultimate Edition. This is a new $45 edition of the game, which comes with the base game and all previously released DLC. 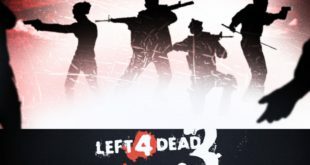 Considering the amount of DLC PayDay 2 has, you can expect a ton of extra content in this version of the game compared to the standard edition. Going forward, any extra DLCs will be free, with the exception of the Ethan and Hila character pack. For those who don’t know, Ethan and Hila Klein are the duo behind the YouTube channel H3H3 Productions. Over the last year, they have been fighting off a copyright lawsuit over a parody video they produced about another creator. This person didn’t like the video and proceeded to sue. At first, Philip Defranco ran a GoFundMe campaign to raise $170,000 to go towards the legal fees as this lawsuit is seen as an attack on fair use on YouTube. Since then though, the legal fees have really started to pile up. In H3H3’s most recent update regarding the lawsuit, they showed their legal bills totalling $50,000 per month. To help with the mounting fees, Overkill has decided to put out a H3H3 themed DLC for Payday 2, costing $4.99. All proceeds from this DLC will go towards funding H3H3’s legal defence. KitGuru Says: With Payday 2 having so much DLC, I imagine this ultimate edition will be quite appealing to those who haven’t managed to keep up with all of the updates. I’ll be looking forward to the H3H3 pack myself. 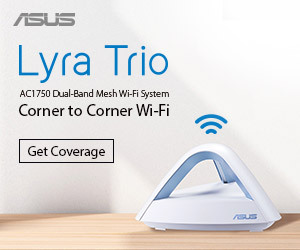 What do you guys think of all the recent Payday 2 news? Do many of you still play the game?